If you came here looking for a powerful cleaning additive for petrol engines, you can stop right here and just go for it. But, if you need more arguments, keep reading. It’s well known that diesel cars are more problematic than petrol ones. However, this doesn’t mean that gasoline vehicles are problem free. One of the most common is related with the injection system. Typical symptoms could be the inconsistency of power (sometimes the engine gives you full power and sometimes looks like it’s coughing) or higher fuel consumptions. Other classical problem is that your car doesn’t pass the gasses test in the roadworthiness inspection (APK in Netherlands, CT in Belgium or MOT in UK). This can be an issue from the EGR, the catalytic converter, exhaust system, or a mix of all of them. 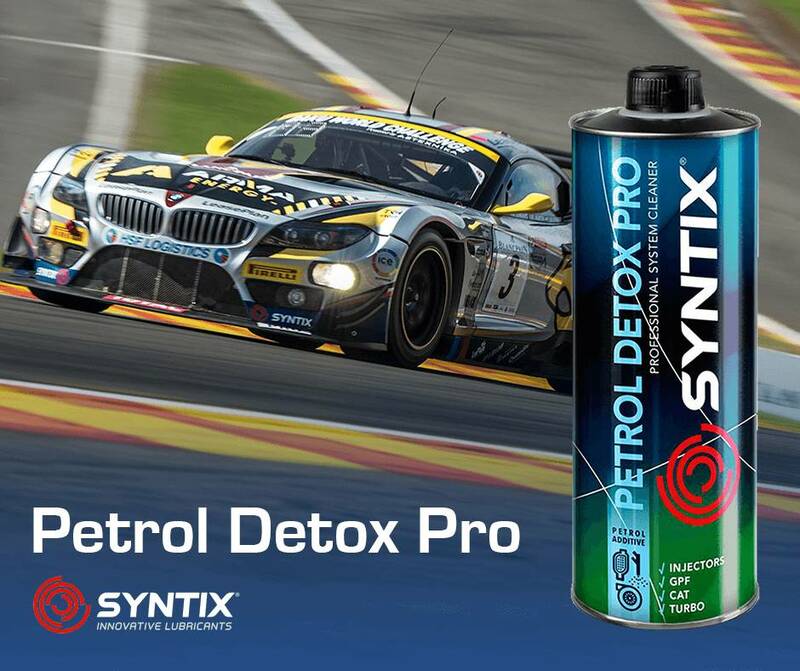 To avoid these and much more problems related with an inadequate cleaning of the engine can be fixed with a single dosage of our shining star, the Petrol Detox Pro. Also, it helps preventing numerous possible issues related with corrosion, oxidation or bad lubrication in the injection system or pump. And, attention to o those who have bought a new car, also helps the GPF cleaning. 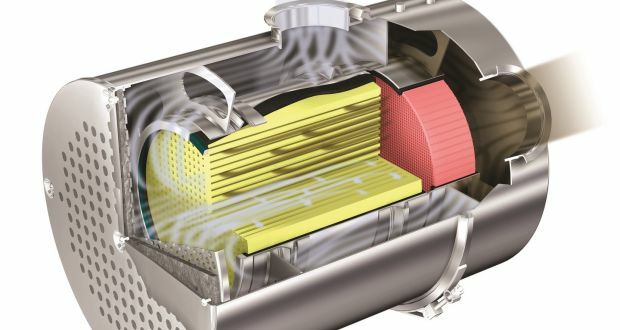 What is a Gasoline Particulate Filter (GPF)? As you may know, modern diesel cars comes with a fuel filter called Diesel Particulate Filter (DPF). 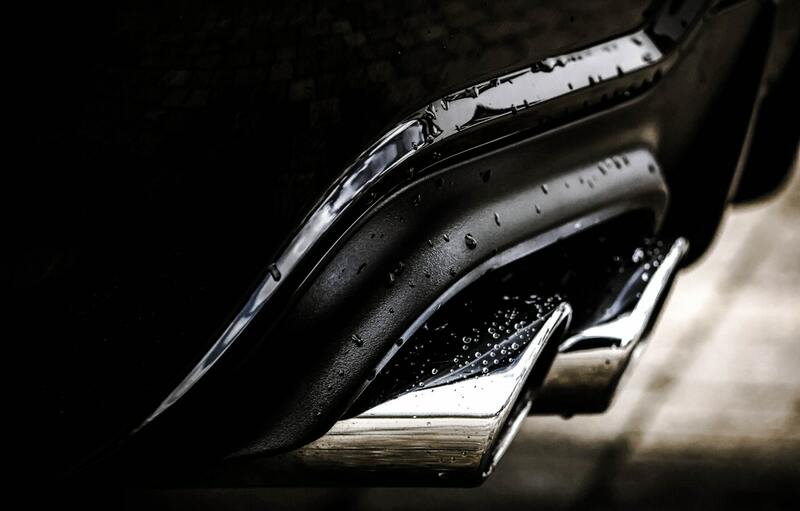 Thanks to it, diesel emissions are lower than modern petrol cars. On the other hand, gasoline direct injection (GDI) engines share is growing faster these years due to the improved fuel economy and lower CO2 emissions and now represents 40% of the petrol engine market. To prevent any kind of problem derived from it (has someone said dieselgate? ), from 2018 we will see a Gasoline Particulate Filter in every car. And Petrol Detox Pro already cover it. But there is no need to be alarmed! GPFs are cheaper, simpler, more compact and more durable than those used in diesel cars. Since the higher temperature of the GDI exhaust prevents an accumulation of soot and enables continuous regeneration of the filter. However, that temperature is not always reached in the regular use of your car, that’s why it’s so important to help its cleaning from time to time! Of course, this additive is specially designed to work at peak performance with our MAX PSFD and PRO PSFD oils, as well as with our PLUS ILT Coolant. Check them out!